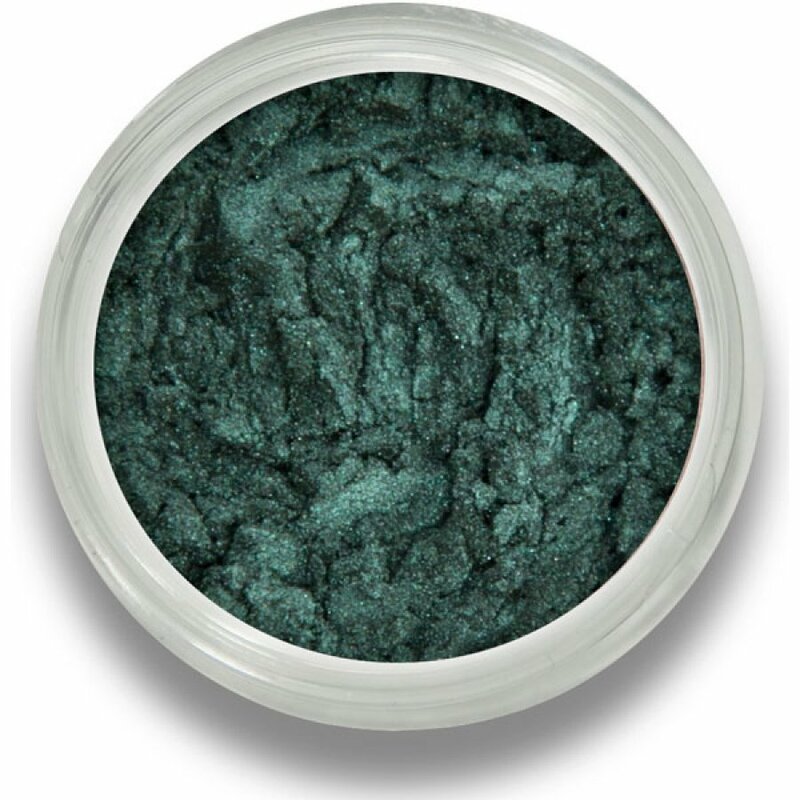 Emerald Showers from BM Beauty is rich green mineral eyeshadow with hints of shimmer and sparkle. With a highly pigmented buildable colour it is sure to look great on any skin tone. • Apply dry over the lid for a subtle colour wash and build up the layers for more intense colour. • Try mixing with a little water for a dramatic colour hit. • Mix mineral eyeshadow with a little water and apply as an eyeliner using eyeliner brush 119. 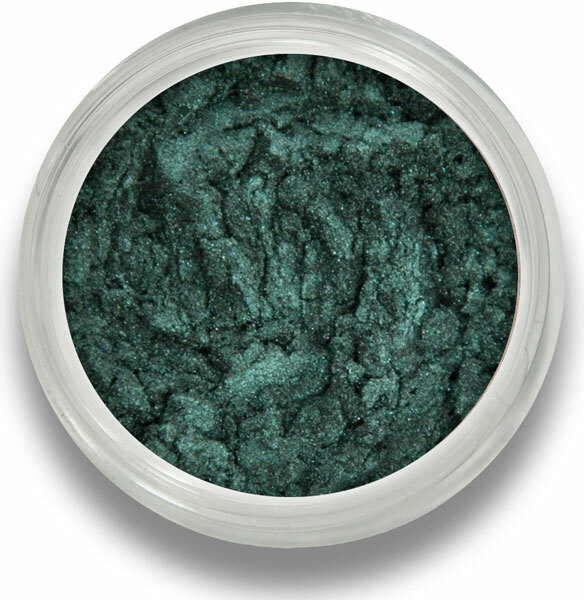 There are currently no questions to display about Beautiful Me Mineral Eyeshadow 2g - Emerald Showers. So what makes BM Beauty make up so great? Well here are just a few reasons. Firstly, it's cruelty free, the brushes are synthetic and all products have the stamp of approval from the BUAV and PETA. BM Beauty make up is also free from bismuth oxychloride, parabens, nano particles and synthetic dyes and fragrances, making it a natural choice. BM Beauty make up is lightweight and allows your skin to breathe. You can create a flawless complexion without clogging pores and causing further breakouts. Skin perfection with a 'no make up' feel. What could be better?